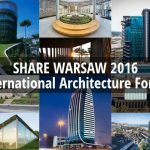 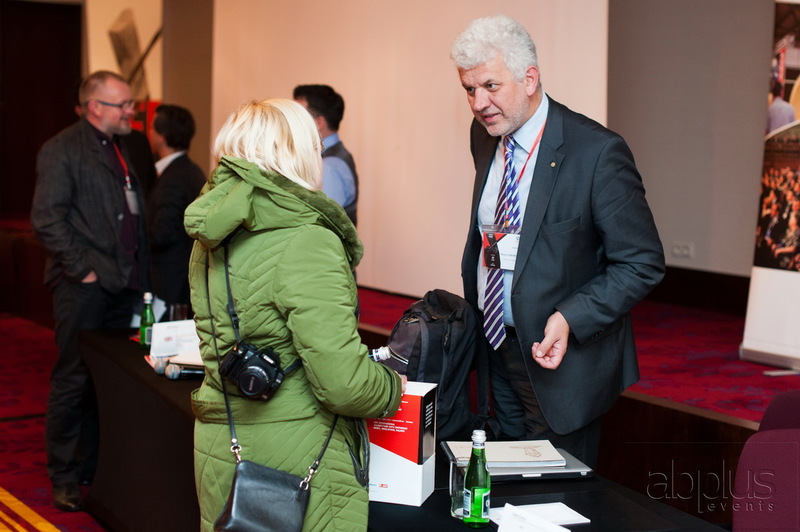 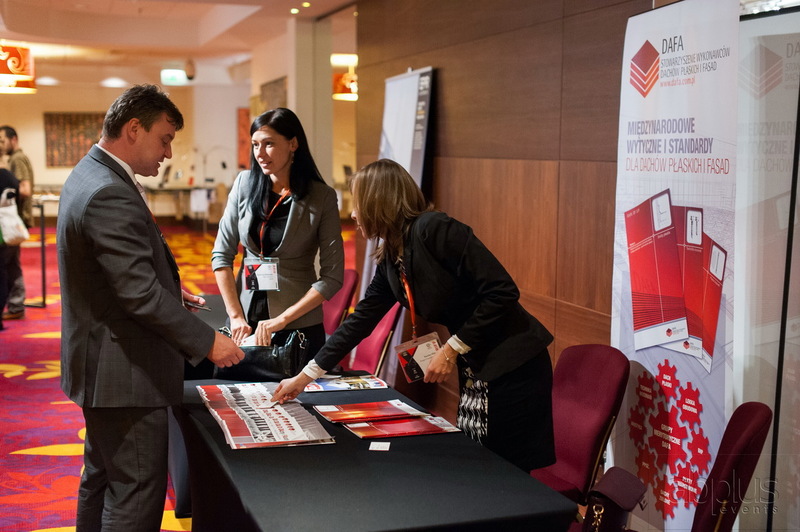 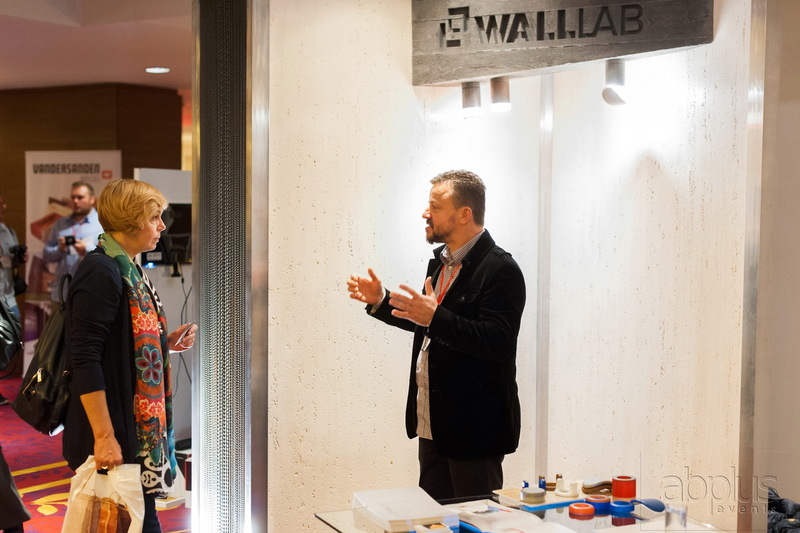 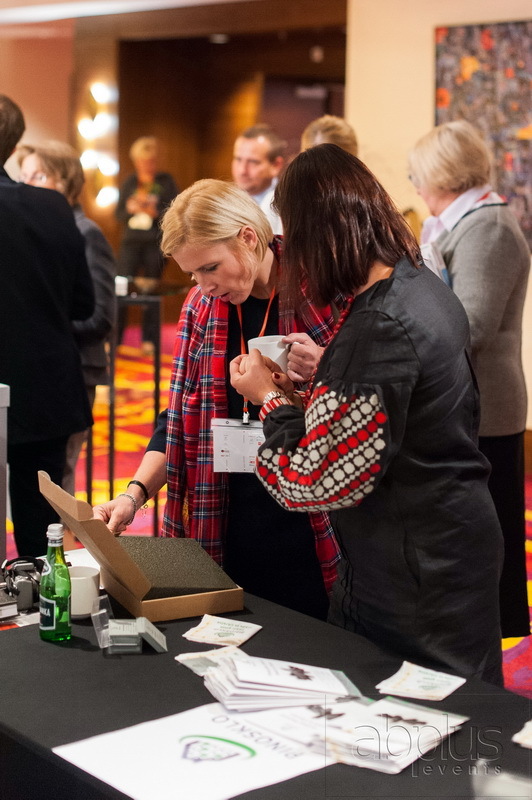 SHARE Warsaw 2016 International Architecture Forum is organized on 11th October, at Marriott Hotel, under the honorary patronage of the Chamber of Architects of the Republic of Poland (IARP) and in partnership with the Association of Polish Architects-Warsaw branch. 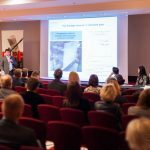 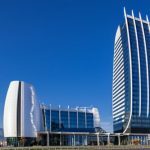 Projects from all over the world, that represent best practice examples, are explained from different perspectives, by architects, contractors and engineers, during three profesional conferences on the following thematics: architecture, glass architecture and engineering and landscape and urban infrastructure. 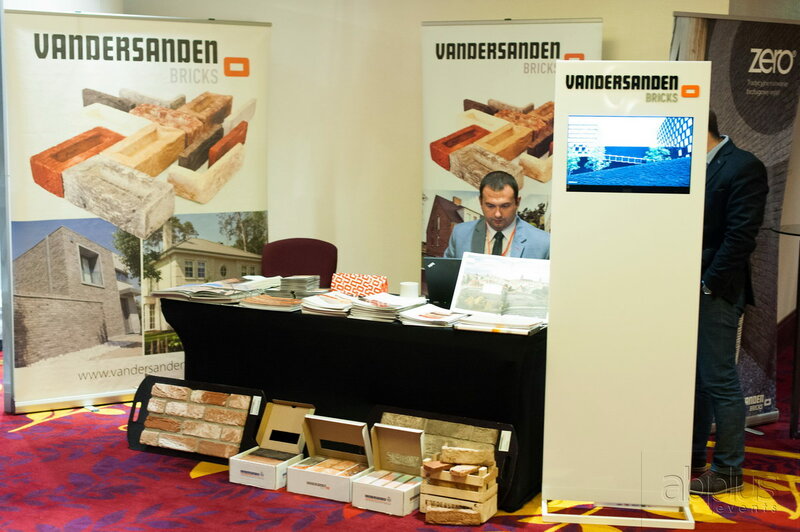 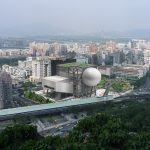 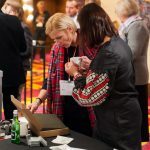 The one day event will be attended by 400 architects, engineers, contractors, designers, investors, developers, consultants, representatives of the academia and of the professional associations. 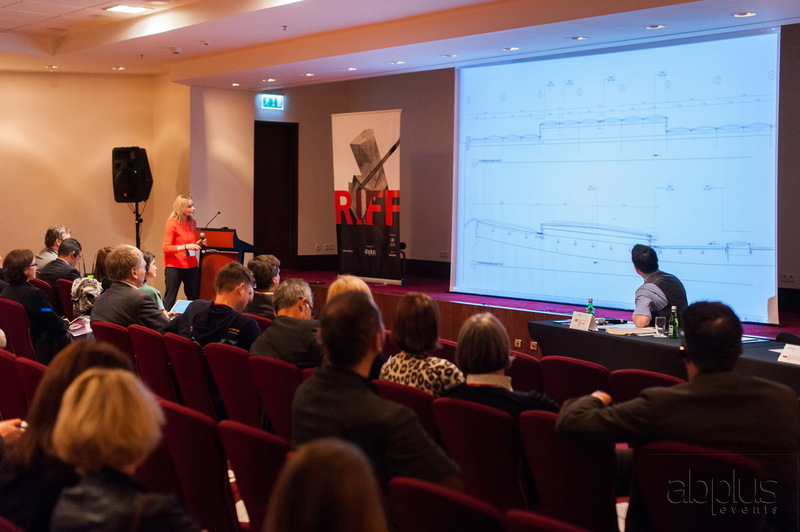 Twelve countries are represented at the forum by awarded architects in international and national competitions: Germany, Spain, UK, Denmark, Japan, Belgium, Bulgaria, Hungary, Italy, Turkey, The Netherlands and Poland. 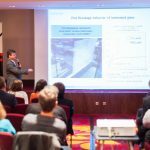 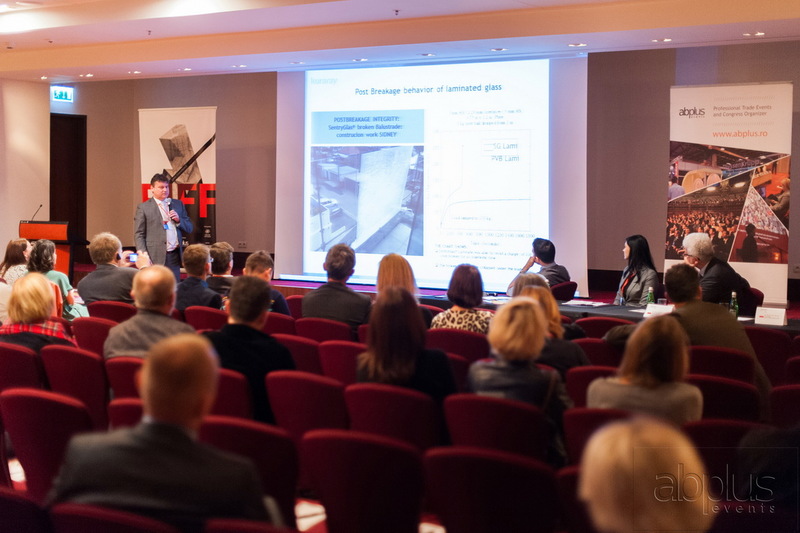 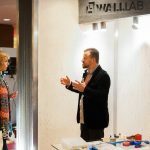 New revolutionary materials and technologies used in projects that attracted worldwide attention will be presented. 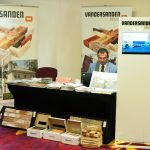 The lectures in the event are concentrated on evolving trends in façade design and engineering, new designs of roofs, floors and insulation, projects inspired by glass, together with innovative landscape works and directions for urbanization, for creating a sustainable built environment. 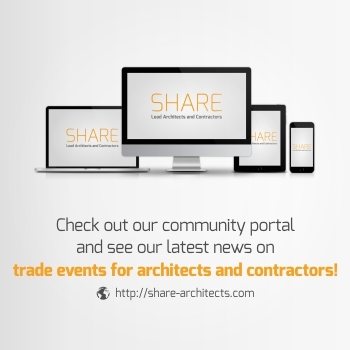 One of the notable presences in the forum is arch. 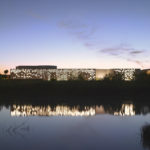 Fuensanta Nieto, Co-founder Nieto Sobejano Arquitectos from Spain, a key name in the new wave of Spanish architecture, awarded in 2015 with Alvar Aalto Medal and recipient of AIA Honorary Fellowship. 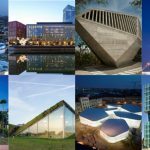 Architect Gijs Rikken from MVRDV will speak on the making of Crystal Houses in Amsterdam he has worked on together with star architect Winy Maas, bringing a poetic innovation in glass construction. 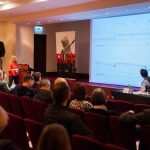 A masterclass will be held by prof. dr.ing. 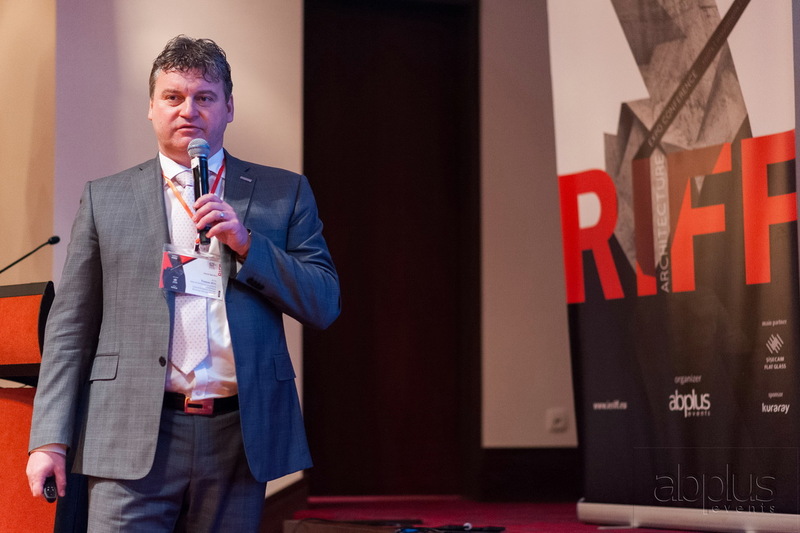 Jan Knippers, Head of the Institute of Building Structures and Structural Design at the University of Stuttgart, a specialist in complex parametrical generated structures for roofs and façades, as well as the use of innovative materials such as glass-fibre reinforced polymers. 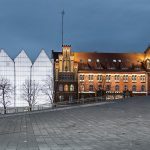 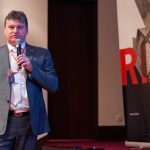 The forum includes also in the program lectures held by notable Polish architects: architect Robert Konieczny, the winner of The European Prize for Urban Public Space, arch. 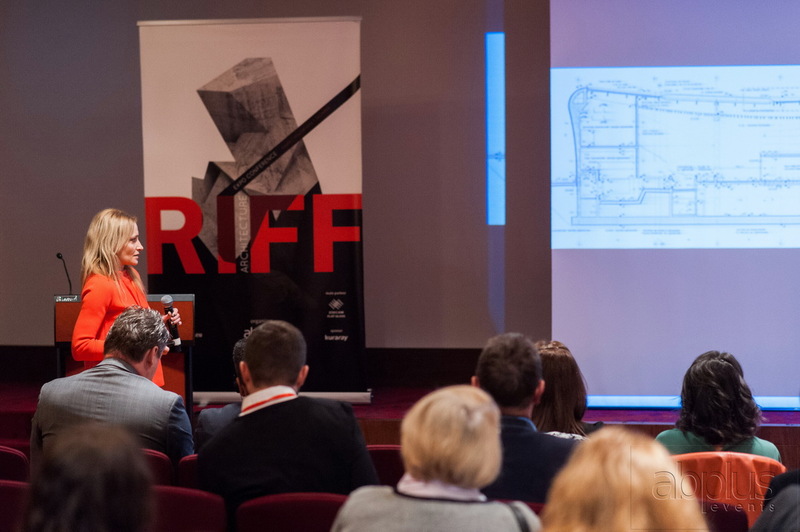 Stanislaw Denko, winner in 2015 of the Special Prize at the International Biennale of Architecture Krakow and recipient in 2014 of the SARP Award of the Year for the best architectural object completed in Poland; Jerzy Szczepanik-Dzikowski, winner in 2015 of the first prize in the Competition “Life in Architecture” for the best housing building 2013 – 2014, and lectures of foreign architects that are creators of iconic architecture in Poland: architect Fernando Menis from Spain, winner in 2016 of a Special Jury Award from SARP with the project CKK “Jordanki” completed in Torun and prof. arch. 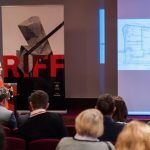 Renato Rizzi from Italy, that will present the Shakespearean Theatre in Gdansk, project that won in 2015 the Iconic Awards-Project of the Year. 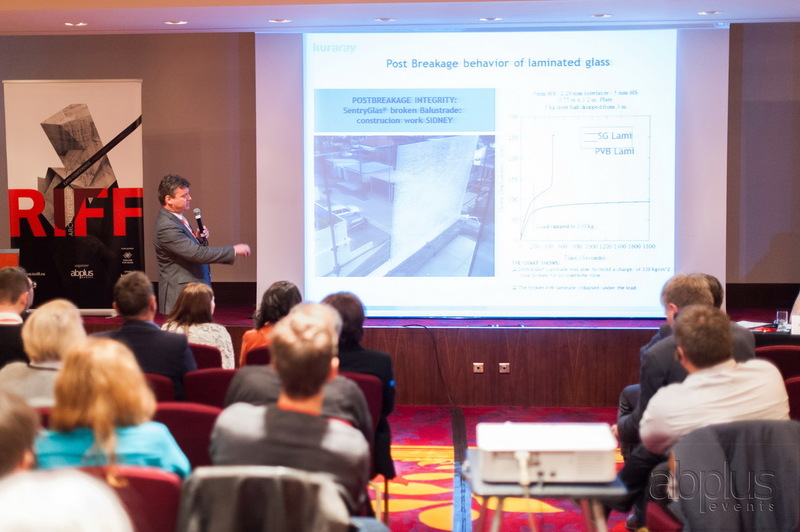 The event is supported by the Main Partners Șișecam Flat Glass and Serge Ferrari and by the Sponsors Swiss Pearl and Fatra. 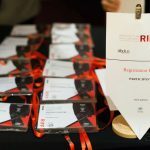 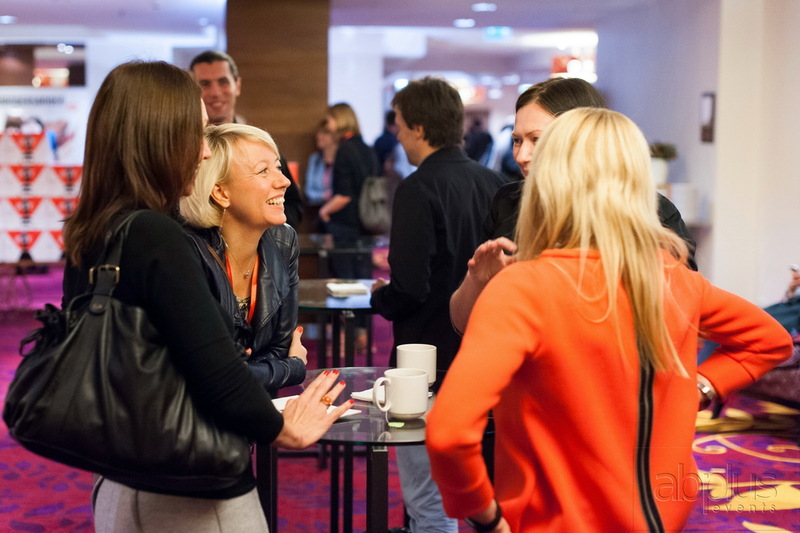 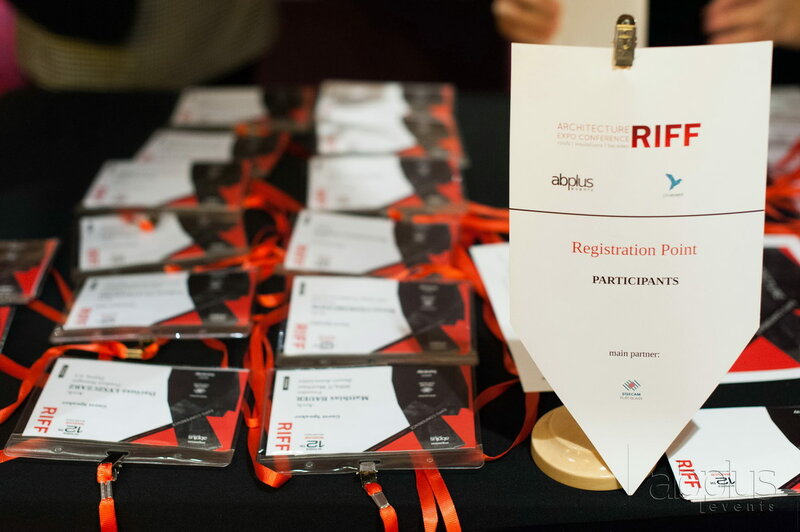 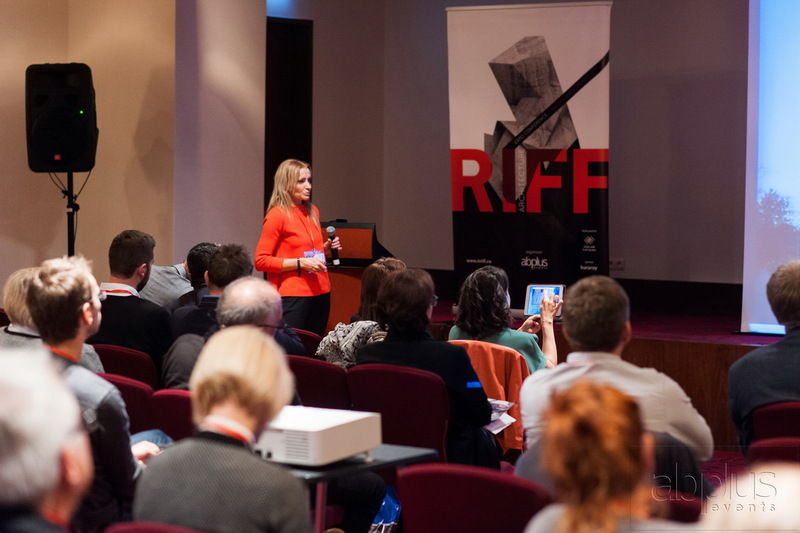 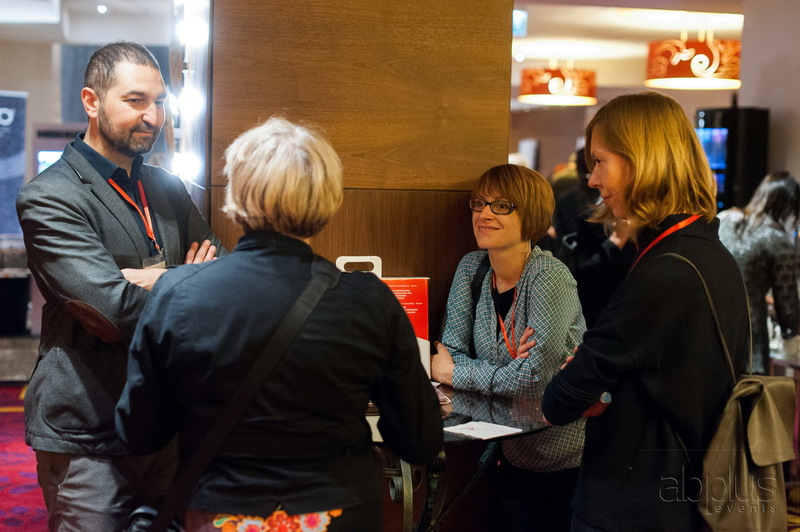 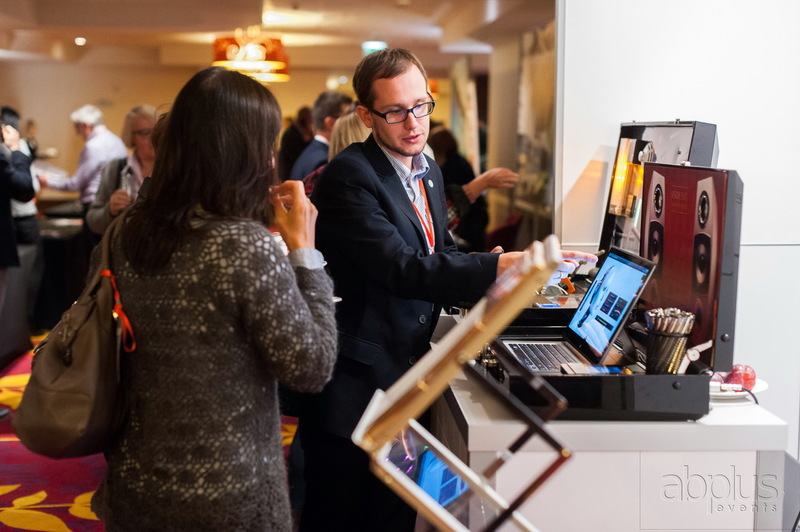 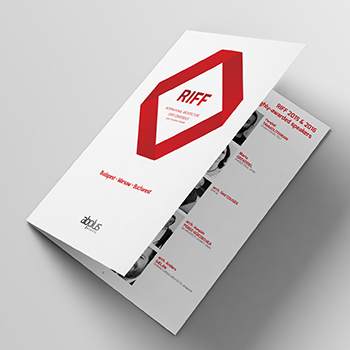 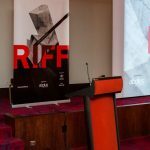 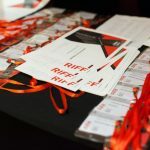 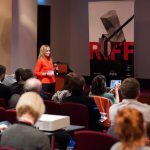 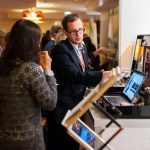 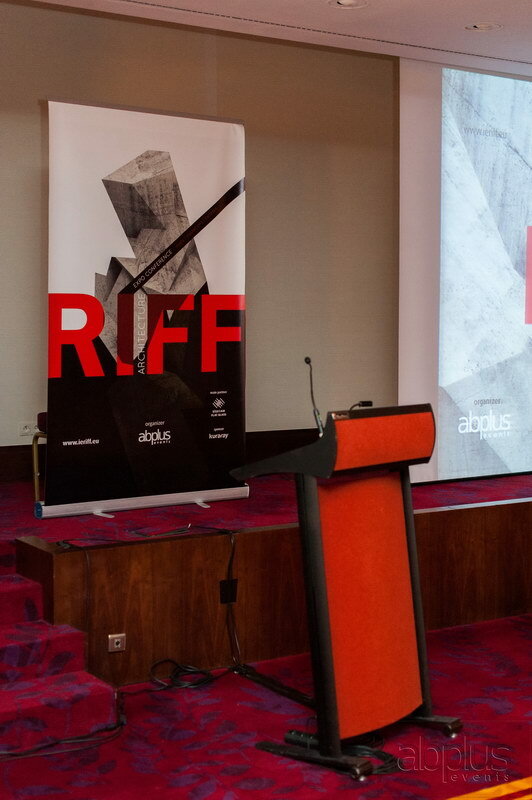 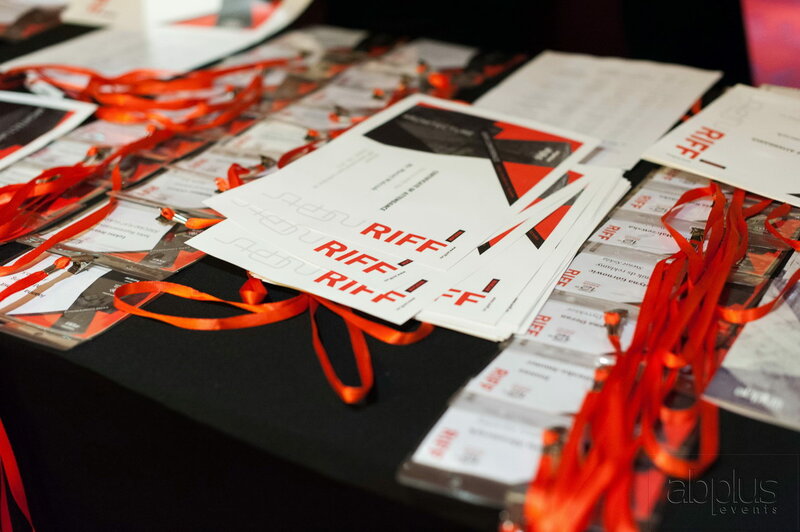 We invite you to register in RIFF Warsaw 2016!